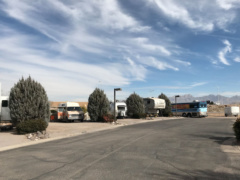 Great facilities and friendly staff but filled with elitist RVers. 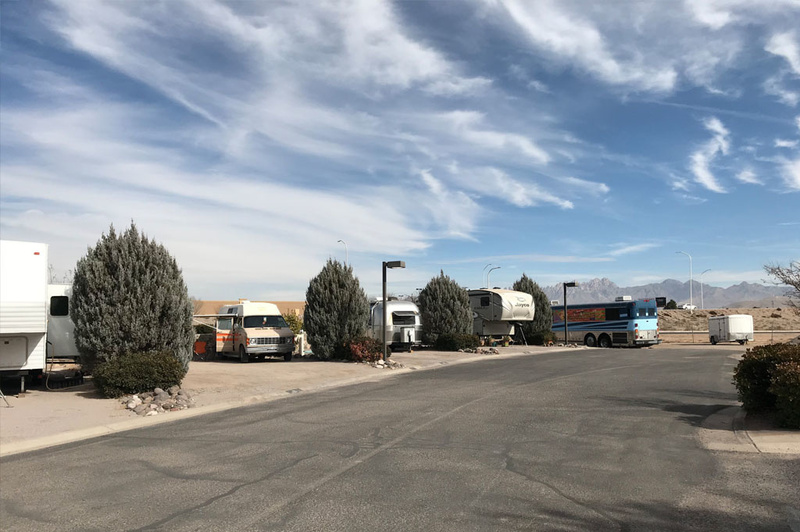 If your rig is shorter than 35′, you can score a “special” spot that backs onto the road for 30 bucks a night, which is why we stayed here (a little noisy but the spots are still well groomed and spacious). Unfortunately, all the other spots are filled with million dollar RVs and snobby people that wouldn’t even make eye contact or wave back to us when we walked by. It’s a shame because the girl at the desk was so lovely and friendly and there’s a HUGE music video-esque hot tub but no one used it and everyone just kept to themselves. Maybe we just got a bad week but we normally enjoy the sense of community in an RV Park, so it was a shame that this one felt so cold.